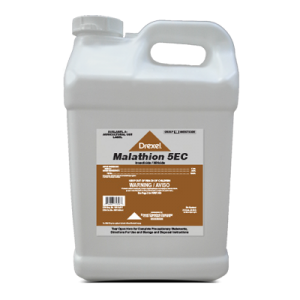 Malathion 5EC is an insecticide/miticide used to control pests on a broad range of Crop and Non-crop applications. 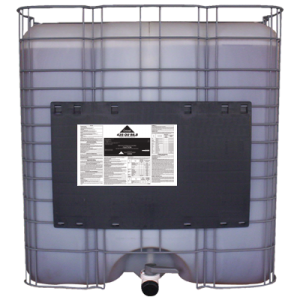 Can Malathion 5EC be sprayed for Mosquito control using Ultra Low Volume (ULV) equipment? 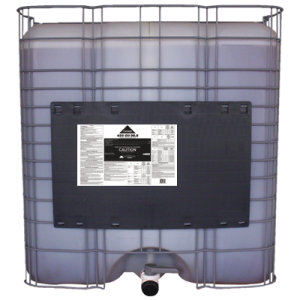 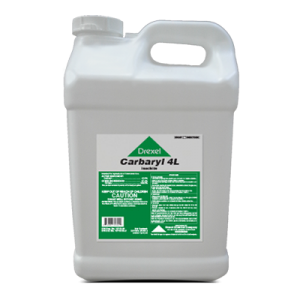 No, this product is not labeled for ULV mosquito control applications; however, it is labeled to be applied through traditional high volume sprayers.